This year the North Texas Irish Festival is celebrating its 30th anniversary! It all started back in March of 1983 and has grown into this major Celtic Celebration at Fair Park in Dallas. The 2012 theme is “Harps & Fiddles” because these two instruments are played more than any others for Irish music. 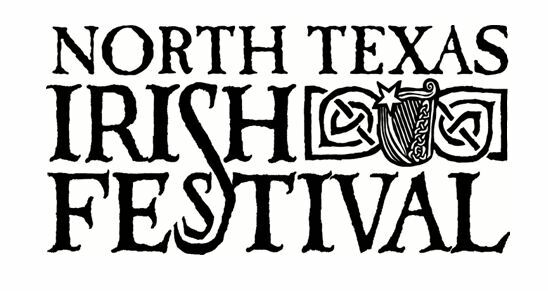 You can spend up to 3 days celebrating the Irish Culture with other North Texans since NTIF is March 2-4. It may be a little ahead of St. Patty’s Day but it’s the right time of year so make it a green day and embrace that fighting Irish inside. Anyone who arrives in line at or before 7:00pm on Friday is allowed in FREE! After 7pm on Friday it will be $10. Say “Happy 30th!” at the gate and get in for $5 or less. There are also 50% discount available in the local newspapers. Tickets on Saturday cost $20 and on Sunday they are $15. Learn more about how to get your tickets to the Irish Festival here. Interested in Volunteering? Click here to find out all the opportunities in volunteering and how to apply. The North Texas Irish Festival is way bigger than this article can describe. 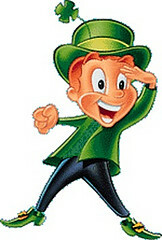 You just have to follow your nose to the lucky charms and see it for yourself. The year I went I was amazed. So many vendors and so much culture! They might as well dye the fountains green (if they haven’t)! This year is the year to go also since NTIF is celebrating their big 3-0! The Irish party almost all night long so check the schedule below for dates and times when the park will be open. That’s right. The first event known as the “First Texas Ceili” was held March 3, 1983.